Are you looking for a company that supplies a vast selection of pallet racking in Melbourne? Would you like a company that not only provides pallet racking but can also help with pre purchase design consultation, installation and after install support too? Absolute Storage is your #1 choice when it comes to pallet racking and warehouse storage across Melbourne. If you are unsure how much pallet racking you need we can arrange for one of our experienced and skilled staff to meet you and discuss in detail what your requirements are. Here at Absolute Storage we offer an onsite consultation guarantee within 24hrs. We can also measure the floor space where you intend to have the pallet racking, so you know exactly how much reclaimed shelving you will need. Plus much more. 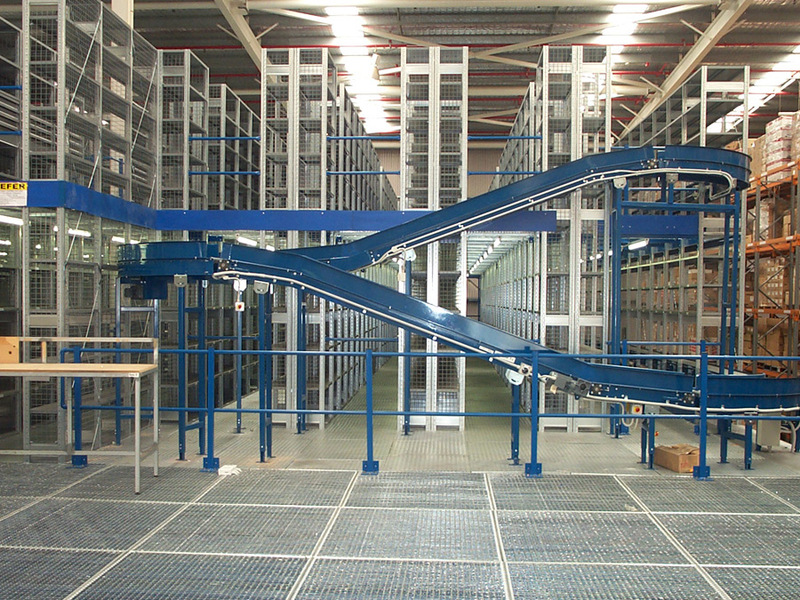 Read more about our pallet racking here. As we are the leading commercial racking suppliers across Melbourne, we ensure that you receive the highest quality new pallet racking systems so that you’re able to have the storage solutions you need. Call us today on 03 9799 2291 to go through your requirements with our in-house specialists. We provide the best industrial racking systems that are suited to meet your needs and ensure you are able to keep everything stored away efficiently. Arrange an onsite quote today online here.